AmeriCares Foundation - Free Way to Support Us! Americares saves lives and improves health for people affected by poverty or disaster so they can reach their full potential. For people affected by poverty or disaster, health is essential. With good health, people can attend school, be productive at work, care for their families and contribute to strong communities. Poor health puts all of that at risk. Health is fundamental to all aspects of development. Our programs: •	Help communities prepare for, respond to and recover from disasters; •	Increase access to critical medicine and medical supplies; •	Improve and expand clinical services; •	Prevent disease and promote good health in vulnerable communities. Our health programs and medical donations reach more than 90 countries and all 50 U.S. states each year. Americares creates unparalleled leverage for donors: More than 97 percent of our expenses support local health programs. For every $10 donated we can provide $200 in aid. 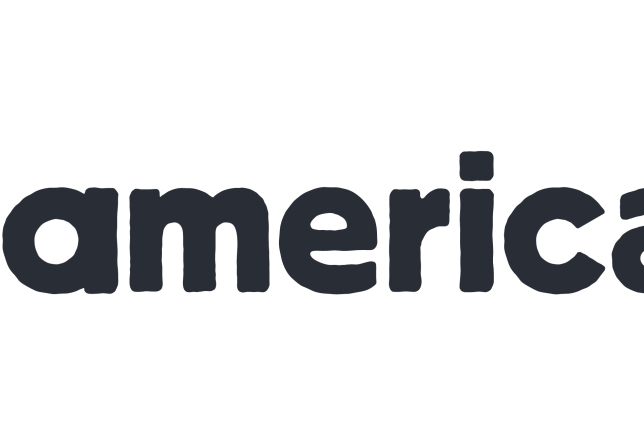 We'll donate to Americares when you shop online! Once you’ve made a purchase with one of our participating stores, we make a donation in your honor to Americares . Over $13 million has been raised so far!